Maria B is one of the most famous designers of Pakistan. She is now a days badly busy in Maria B Bridal Studio. 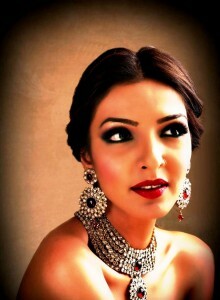 Recently she has launched Enchanting Bridal Wears and Jewelry. 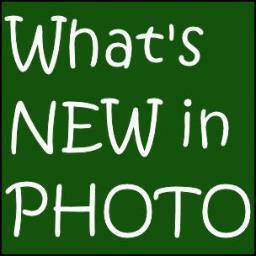 The latest bridal dress designs are completely new with Bridal frocks and Lenghas. Maria B Bridal Dresses are made on request one makes to Maria B Studio. Faru and Mehru are one of the Pakistan top class fashion designers. They entered this field in 2007. 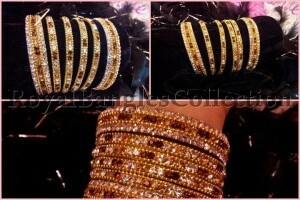 So for, they have launched designs ranging from formal to casual designs of dresses and jewelry. Unique Jewelry Collection by Faru and Mehru 2012, recently launched, consists of long and short style of necklace and ear rings. 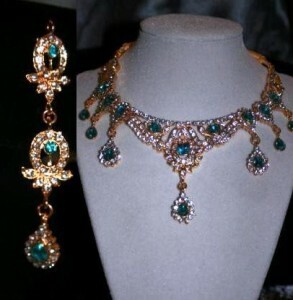 The necklaces are so enchanting due to their innovative designs. Apart from this the collection also possess Polki sets, Stone studded Kundan and Meena work jewelry. 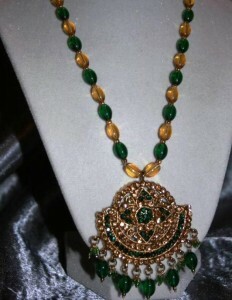 For more detailed designs by Faru and Mehru 2012 just scroll down. 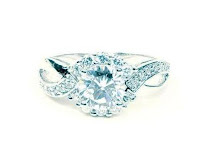 Undoubtedly, jewelry is the weakness of most of the women. Some ladies love to wear jewelry and they are just crazy about the accessories they carries, particularly the jewelry they wear. 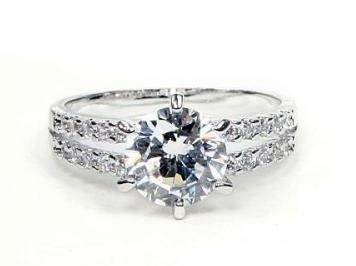 There are many types of fashionable jewelry to make the women more beautiful; like the old traditional one, which we at times call the antique jewelry, the gold (which has been the most common and likeable type of jewelry for women from centuries), silver jewelry and diamond jewelry, the delicate crystal & small beats jewelry, the jewelry consists of stones, etc. Besides all these kinds of jewelry, there is another unique/latest type of jewelry named ‘the Funky Jewelry’. Funky jewelry, which is easily affordable & available in the markets now-a-days, is gaining much popularity with the every passing day. It is a good idea to give funky jewelry as gift. The uniqueness of the jewelry is its new designs and the colorful looks. 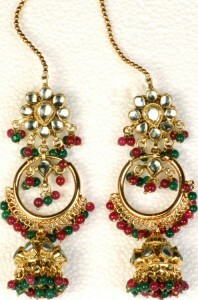 The different multi-colors of the funky ornaments appear so attractive and became the reason of its fame. You can have matching funky jewelry with any of your dress and then can have a new fresh & striking look; as wearing funky jewelry simply means to have a different & new look, which you had never before. 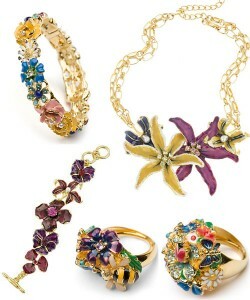 The most common charms of the funky jewelry include the earrings, rings, necklaces, and especially the bracelets. Once you started wearing these trinkets, it become difficult to stop yourself. The colorful beats and buttons seem so catchy that any girl can easily become a fan of them. The different types of bracelets take account of tooth brush bracelets, Bee bracelets, origami bracelets, Potato chip bag bracelets, Tetris bracelets, button bracelets, etc. The exciting range of pendants includes stones pendants, lovely octopus necklace, Glass Tetris necklace, Lotus Love necklace, Freckle in the spring deer Photograph pendant, Robot Glazed Ceramic Clay Pendant, Hello Pendant, Cute animal Glass pendants, Maximum Fringe necklace, Open & Closed necklace, In a Pickle glass bottle pendant, etc. Other then these the interesting variety of rings comprise of Craved hand Cast Resin Cocktail rings, Decoupage Eye boll rings, Multiple Flower rings, etc. 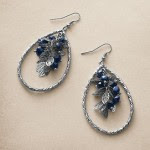 The funky range of ear-rings includes Phone Jack ear-rings, Red Dahlia ear-rings, Fabric Scrap ear-rings, etc. Shoes are for feet and rings are for fingers. Fingers without rings look dull and boring. 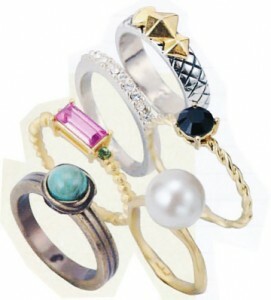 To make a complete sense of fashion and style for your fingers, you must wear stylish, cozy and classic rings. 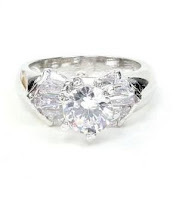 Rings enhance the beauty and glamor of your fingers. It adds a flare of style and fashion even to an ordinary finger. 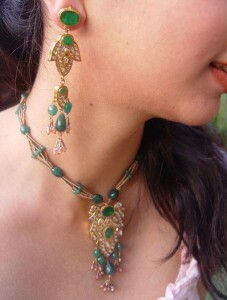 Pakistan is a hub of traditional jewelry and fashion ornaments of all types. 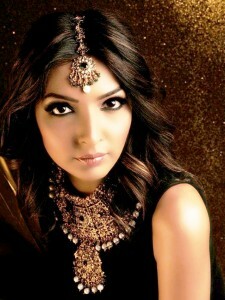 Pakistani ladies have an awesome taste of westerns as well as traditional eastern fashion. 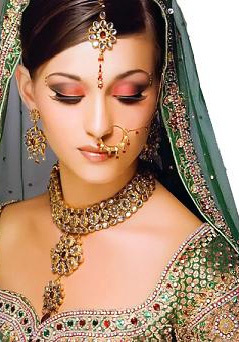 On festivals, weddings and cultural occasion Pakistani women cannot let go of the jewelry and accessories. 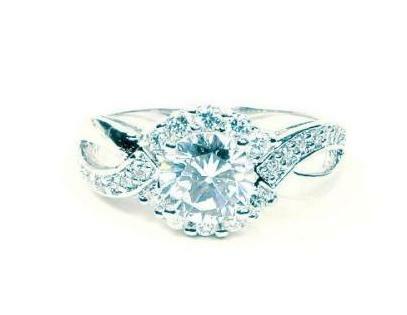 A bride without jewelry is considered to be incomplete. 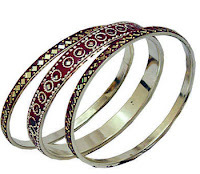 Gold prices are sky high and this brings the ladies, who tempt for jewelry, to go for other precious and semi precious stone jewelry. These days crystal jewelry is talking over. 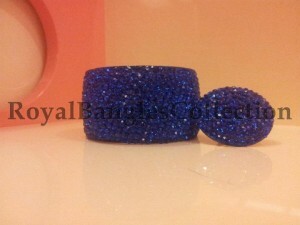 The girls and ladies maintain their decency by adding an accessory made up of crystals. The amazing pendants, ear-rings and the bracelets leave the women in awe. The necklaces that have been delicately and beautifully designed are carefully created to match the aesthetics as well as the practicality of Pakistani jewelry. 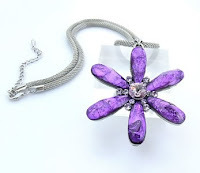 The crystal jewelry fashion has suddenly taken over the trends probably due to sky high prices of gold and other precious and semiprecious stone jewelry. The ladies look pretty when they add accessories to their outfit. 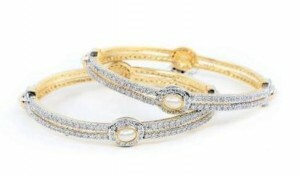 Their feminine look is maintained when they stay dressed and wear jewelry. 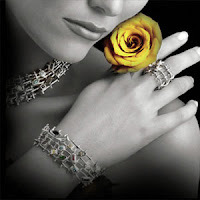 New crystal jewelry adds a touch of romance and fashion to the look of the lady. Fancy flower crystal jewelry hits the latest trends. Flower power soars to the new heights with edgy bold blooms featured on tops and dresses. Once again the crystal jewelry and the flower jewelry including the bracelets, bangles, necklaces and rings hit the A-list accessory. The chunky jewelry is also a part of the latest trends. The twisted chains with an addition of necklaces and crustal ropes, brooches put on shirts, lapels and pockets for glamor are a girl’s dream came true. Ladies be a rock chick and reinvent the style of the rock chicks of the 1990’s and don’t forget to add a piece of crystal jewelry to give the entire look a touch of glamor. Ladies definitely love the accessories and the crystals are a replica of diamonds that is considered to be a girl’s best friend.